How it works: Place 10 sight word cards around the room and give each student a recording sheet. Students will walk around the room searching for cards. 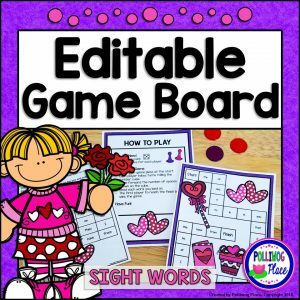 As they find each card, students will write the sight word next to the matching picture on the recording sheet. 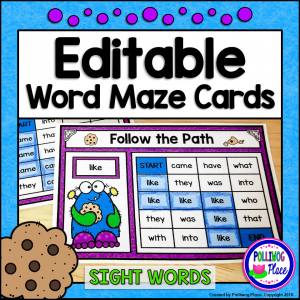 Continue the learning with the included word sort and writing extension activity pages. This is a low-prep activity. 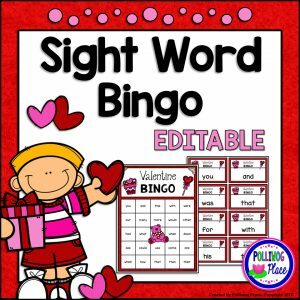 The word cards are pre-filled with a set of 10 sight words. Keep or change them if you wish. Then, simply print and cut apart the cards. 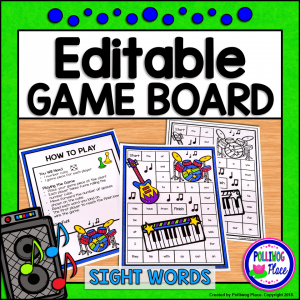 Give each student a recording sheet and you are ready to go. The cards and activity pages come in both color and black lines. Use heavy paper and laminate for durability. 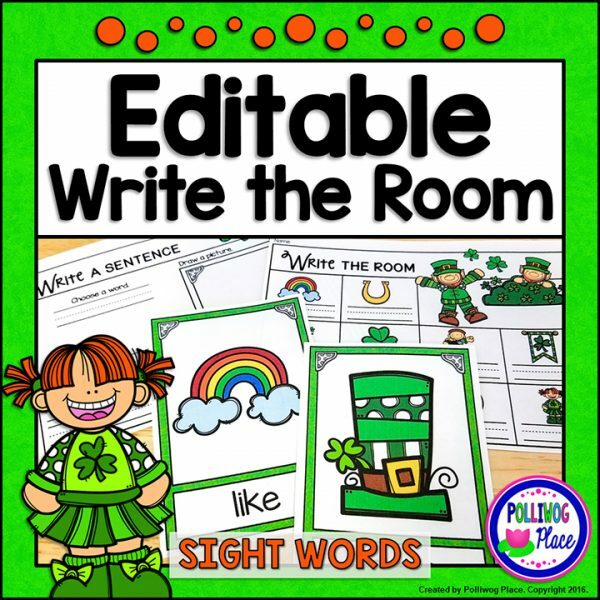 *** Important Note About Editable Activities: In order to edit the word list, you must use Adobe Acrobat Reader to open the PDF file. The editing features will not work if it is opened in your browser or another viewer.